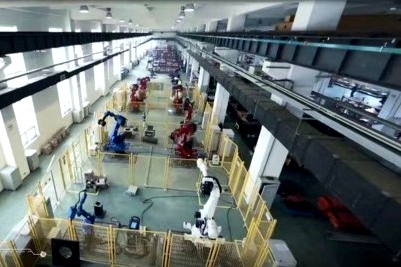 The application of 5G technology in the field of industrial manufacturing has yielded the first intelligent aircraft factory in Shanghai under the joint efforts of Commercial Aircraft Corp of China (COMAC) and China Unicom, a major telecom operator. More than 1,800 hi-tech startup companies from the United States, Germany, Canada, Ukraine and Taiwan competed in an innovation and entrepreneurship competition at the Zhangjiang International Innovation Harbor in Pudong New Area. 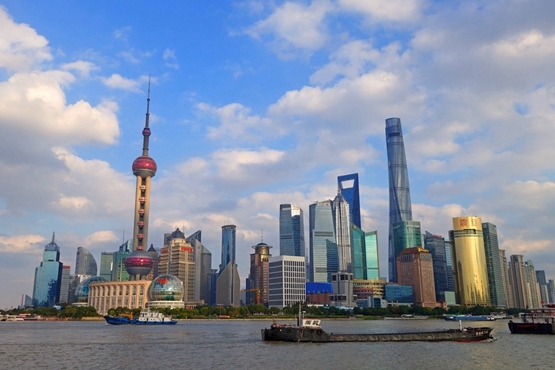 Shanghai will take measures to create the best business environment for foreign entrepreneurs, according to a briefing on commerce and investment organized by the Municipal Commission of Commerce on March 5. 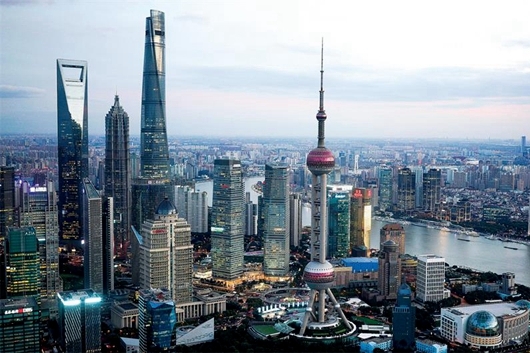 Shanghai, a city supportive of innovation and entrepreneurship, has successfully attracted well-known foreign companies by optimizing its business environment. A resident service station in North Bund, Shanghai has recruited expat stationmasters on weekends to help local people get more actively involved in community activities. 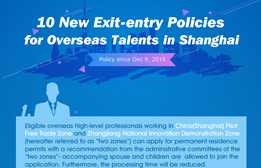 Shanghai is rolling out measures to attract more high-caliber personnel for the development of some key fields.